As the sun sets over the bustling waters of Port Oakes, spectral forms slowly emerge from the shadows cast by the imposing walls of Fort Hades. Built by French occupiers in the 18th century, Hades was the scene of a brutal slaughter that forever marked this place as a vortex of terror. In the fateful year of 1718, a blood-thirsty pirate named Blackbeard sailed the seas surrounding these isles. 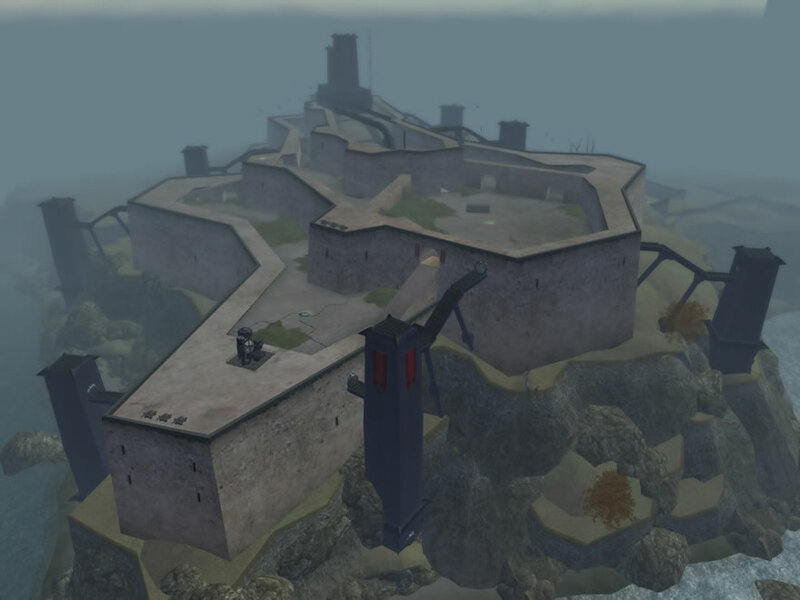 The crafty pirate knew of a newly erected French fort that had not yet received all its guns. Seeking to test the mettle of his recently captured ship, Queen Ann’s Revenge, Blackbeard set out to take this vulnerable fort as his own. The French put up a valiant fight but the unarmed garrison was quickly overwhelmed by Blackbeard’s superior firepower. The French surrendered and begged for mercy, but the barbaric pirate crew were in the throes of a blood-frenzy. 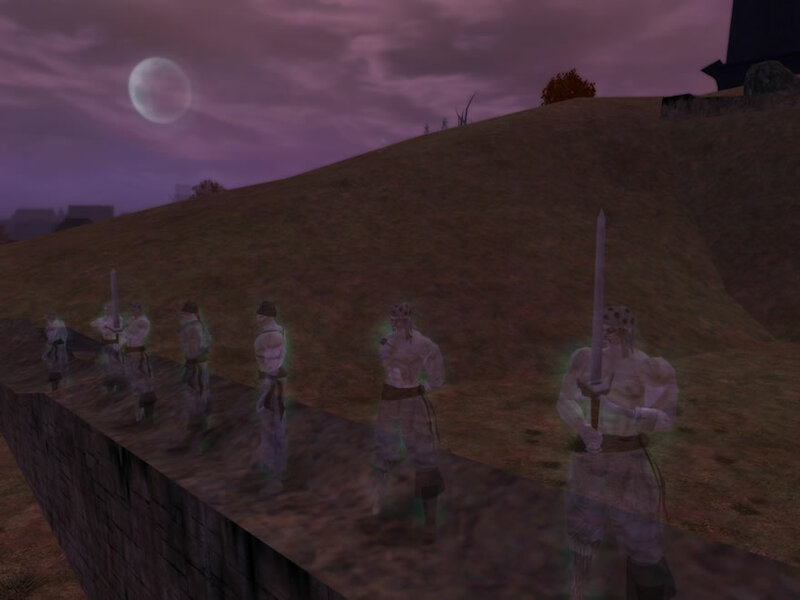 Most of the garrison was lined up along the walls of the fort and shot, their rich blood drenching the walls in stains that have not faded to this day. A handful of beleaguered soldiers were kept for sport. These poor souls were lashed to posts along the perimeter of the fort’s walls and tortured mercilessly by Blackbeard’s crew. Only the sails of a French frigate on the distant horizon forced the buccaneers to hastily abandon the unfortunate survivors. Sadly, the crew of the French frigate never actually put in. The French soldiers—left shackled to posts around the perimeter as a warning to the approaching ship—were simply left to die. It was a long, torturous death. Weeks after the last of these abandoned souls died, the ship finally arrived with the cannons that might have saved the ill-fated soldiers’ lives. The incoming sailors were horrified when they discovered what had happened and morale was shattered. The massacre created an odd and ominous mood, but the cannons were installed and the young mariners on board the vessel were left behind to serve as the replacement garrison while the ship sailed off to other ports. The haunting began the very first night. The marines saw shapes gather in the waning moonlight and reported it to the captain left in charge. Acknowledging the danger, the captain moved without hesitation to save his men and ordered a full evacuation of the fort. His quick thinking served him well, for the spirits of the slaughtered French soldiers materialized and attacked even in broad daylight! The marines beat a hasty retreat to the beach and did not return. The garrison ship picked them up a few weeks later, and the unnamed fort lay unused for over a hundred years. Many bands of pirates tried to use the fort as their refuge, but the angry spirits sensed their greedy nature and rose with a bloody vengeance. Those slain by the phantoms joined their ranks as lesser spirits. Over time, the original spirits have come to be called “Red Hands” for the blood that stains their ethereal forms. Their servants, those the Red Hands have killed, are called Night Haunts. Uninhabitable for over a century, the tortured and vengeful Red Hands accompanied by their Night Haunt servitors rose to slaughter anyone who dared enter the fort, day or night. Sometime in the 1830s, an aging Jesuit priest named Padre Gerard Henri took it upon himself to cleanse the fort and lay the spirits to rest. Henri performed an exorcism in an attempt to banish these spectral forms. When he finally finished the ordeal, the spirits were laid to rest. Or so it was thought. In truth, the spirits were driven from the fortress only by day. Now these ghastly beings remain thick in the dark sea caves beneath the fort during the day, rising up into the fort by night. These spectral pirates are reckless entities, attacking any living thing that approaches on sight, though they have a particular hunger for souls of the wicked. Over the following century, few who witnessed these spirits survived to tell the tale earning the fort its name, Fort Hades. In the 1980’s Arachnos refurbished the fort and turned it into a base of operations. After years of neglect, a good deal of the fort needed to be refitted. 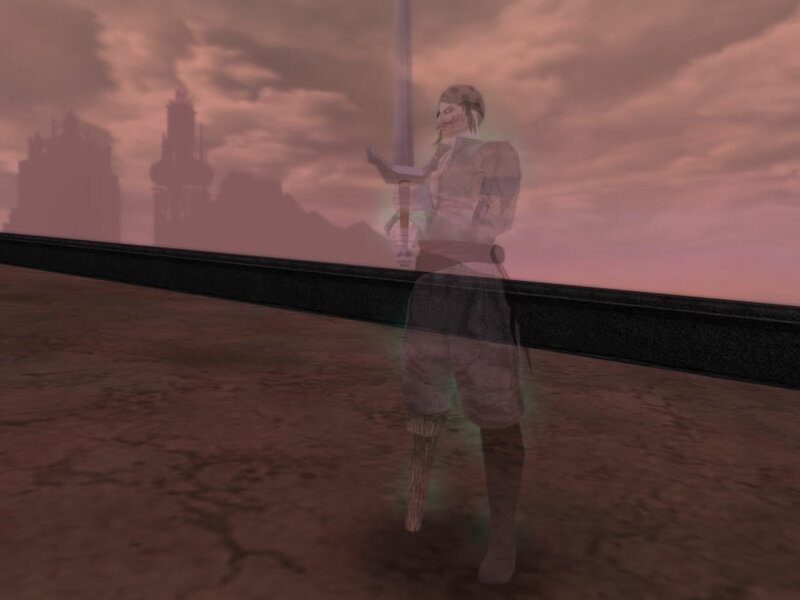 During this restoration, Arachnos engineers quickly discovered the spectral beings and reported them to Lord Recluse. 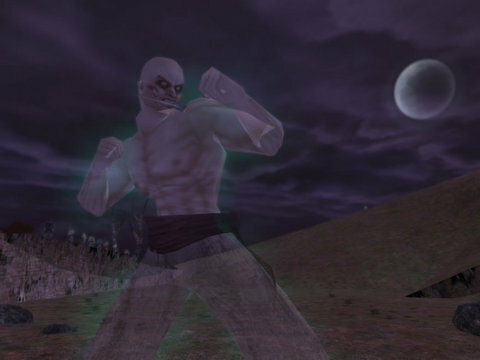 Instead of abandoning Fort Hades, Recluse decided to use the ghosts to his advantage by trying to build an ethereal army; the only problems thus far are the ferocity of the specters and the fact that they are inherently bound to the island. Arachnos scientists have set up containment fields and spirit traps around the interior of the fort to catch the spirits and run tests on them. Arachnos soldiers prepare during the day for the onslaught of ghosts that will appear at night. Though the fort is operated by Arachnos they have no qualms getting anyone to assist in trapping the spirits each evening. As long as their long term plans of creating an undead army are not compromised they don’t mind others assisting. perhaps losing their own lives in the process. Those who desire Lord Recluse’s favor would do well to seek Fortunata Veluta Lunata. This Fortunata runs the ghost research program now being conducted by Arachnos, investigating the possibility of turning these spectral forms into Arachnos operatives. The spirit traps are set up to capture these spectral forms and can be found scattered among the fort’s many courtyards. These traps can be operated by anyone brave enough to confront these bloodthirsty ghosts.